Come see this terrific 3 bedroom home where you will enjoy raising your family and being a part of a growing community. Or make a solid investment in a proven rental property with a strong history. Either way this is a property you'll want to see. The tour starts with a 40 foot deep garage/basement with a workbench. 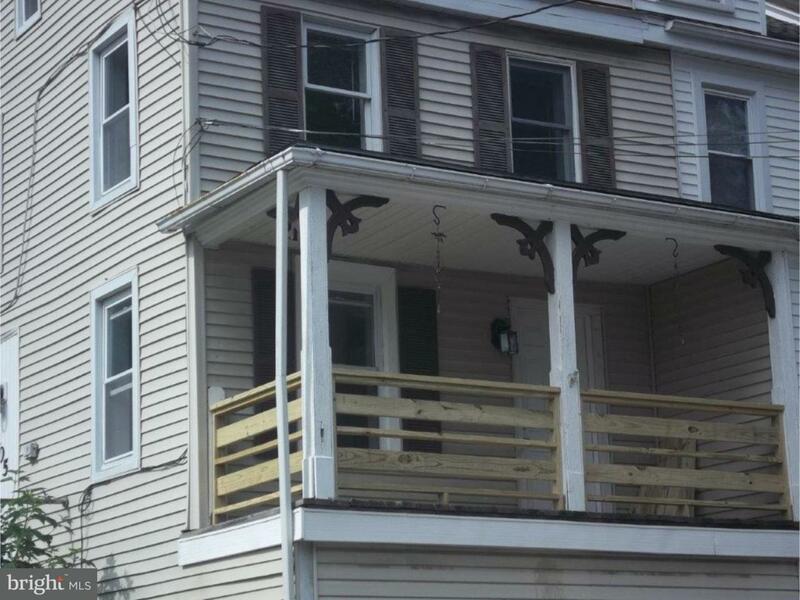 On the first living level you'll find a comfortable front porch overlooking the street. Inside you will enjoy the original hardwood floors in the living room and dining room. Rounding out the first floor is a half bath, a spacious eat-in kitchen with plenty of updated cabinets, and a side entry through a mud room. The second floor features two good sized bedrooms with hardwood floors and a huge bathroom which includes a large walk-in tiled shower and a laundry area. The next level is a full floor dorm style bedroom with vaulted ceiling and ceiling fan. All windows are vinyl replacement. Property is tenant occupied. Tenant would like to stay. Rent is $1200/mo.